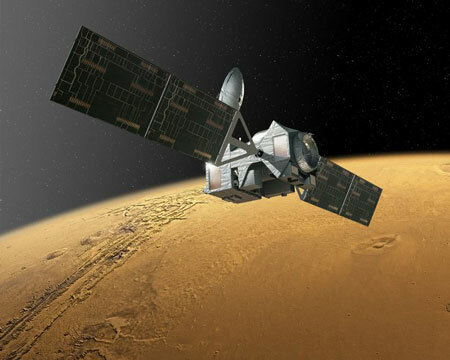 The six science instruments that comprise the Particles and Fields Package that will characterize the solar wind and ionosphere of Mars have been integrated aboard NASA's Mars Atmosphere and Volatile EvolutioN spacecraft. 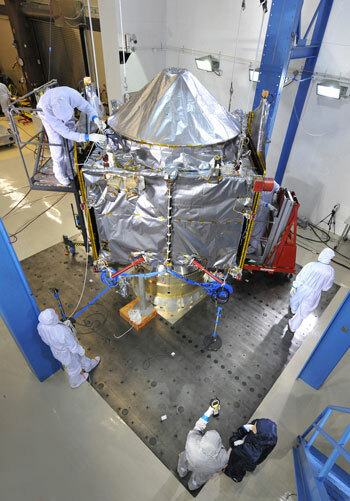 The spacecraft is on track for launch later this year. 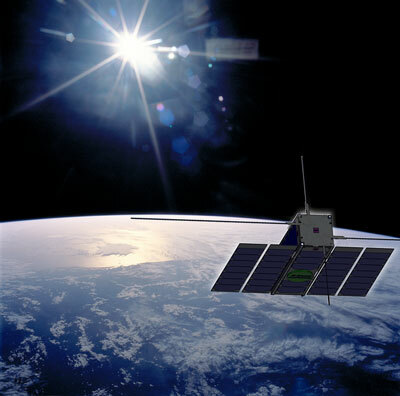 ESA is offering software developers the opportunity to use its new testbed in space. The robust nanosat will allow individuals, companies and institutions to try out pioneering software without the danger of losing a mission. 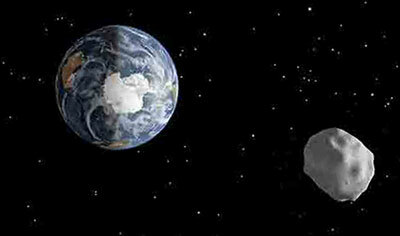 Several large asteroids have zipped dangerously close to Earth in the past month. Scott Hubbard is part of a team that plans to track down future threats. 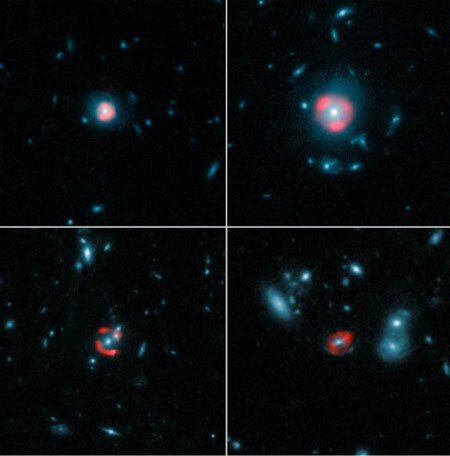 For only the second time in history, a team of scientists--including Carnegie's Michele Fumagalli--have discovered an extremely rare triple quasar system. 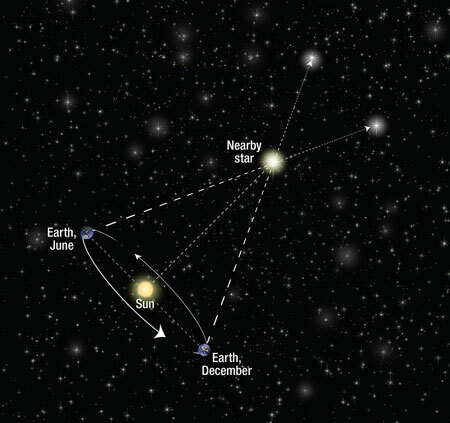 A pair of newly discovered stars is the third-closest star system to the Sun. 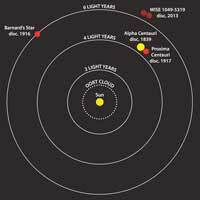 The duo is the closest star system discovered since 1916. 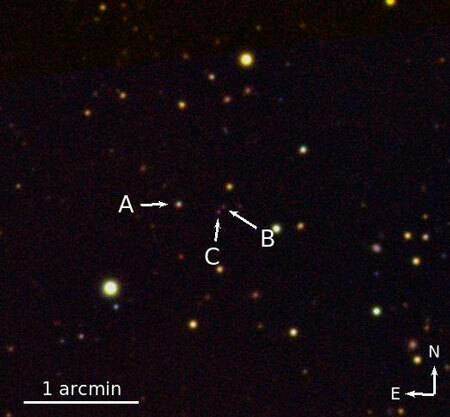 Researchers have conducted a remote reconnaissance of a distant solar system with a new telescope imaging system that sifts through the blinding light of stars. 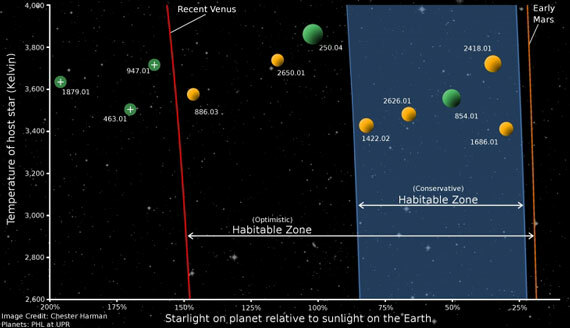 Using a suite of high-tech instrumentation and software called Project 1640, the scientists collected the first chemical fingerprints, or spectra, of this system's four red exoplanets, which orbit a star 128 light years away from Earth. 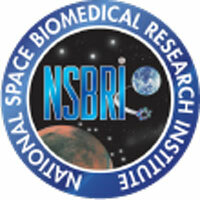 The application period for the National Space Biomedical Research Institute's (NSBRI) Postdoctoral Fellowship Program is now open. 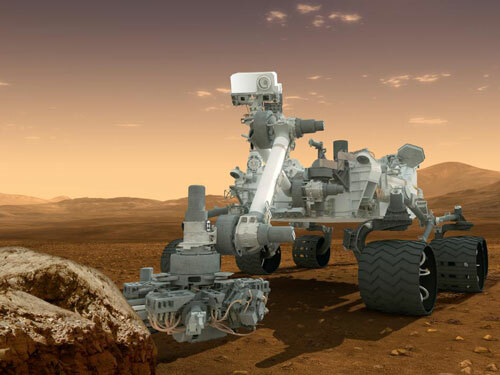 The two-year fellowships are available in any U.S. laboratory carrying out space-related biomedical or biotechnological research. 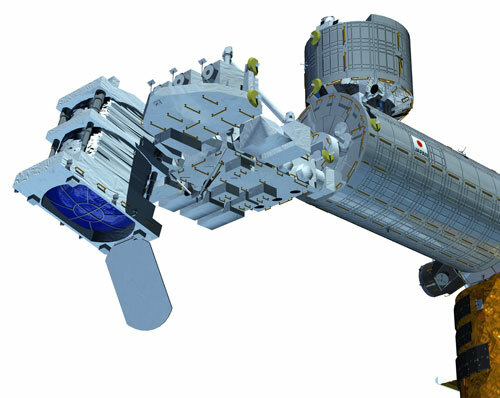 The National Aeronautics and Space Administration has awarded $4.4 million to a collaboration of scientists at five US universities and NASA's Marshall Space Flight Center to help build a telescope for deployment on the International Space Station in 2017. China has initiated to launch a satellite for quantum information and technology experiments in 2016, a leading quantum physicist said. 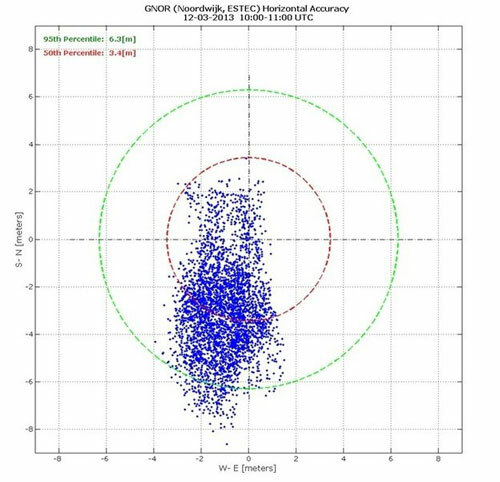 NASA and Lockheed Martin Corp. of Bethesda, Md., will involve students in the flight test of NASA's Orion spacecraft through an Exploration Design Challenge to be unveiled in Houston on Monday, March 11.